Here find the price list of tier 3 and tier 4 data center based colocation services provided to the customers! We are offering tier 3 and tier 4 data center colocation services at cheap prices to the customers by customizing the resources based on their requirement. 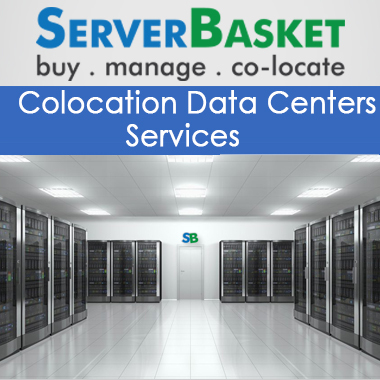 If looking to house your server in other location at lowest price, then ServerBasket would be the ideal option to prefer for colocation data center services in India. We provide data center colocation services to users available in all the locations across India i.e. ; Hyderabad, Mumbai, Chennai, Delhi, Bangalore irrespective of the location type. Price quotes will be finalized and will be provided to the users based up on the usage of resources for a particular duration. As a part of our colocation server hosting services in Tier 4 DC, we provide free trial colocation services for 15 days, free hardware or software support in case of any damages occurred. Check out the colocation data center services price list for all the rack server models 1U colocation, 2U rack colocation, half rack colocation, full rack colocation options. For further clarifications related to colocation data center pricing, you can contact our technical support team available 24/7 via email, live chat and telephone etc. Even in terms of security, we are the ones offering high level inbuilt security options for protecting your entire data. Why late? 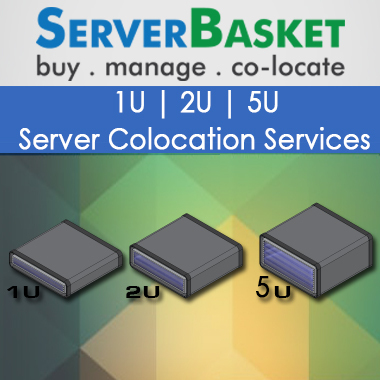 Order colocation data center services at Tier4, 3 DC from here at low prices by selecting the required options from the colocation server price list mentioned below and get colocation DC services at your nearby locations without fail.